Following the sudden death of the editor Micheal Parnell in September 1991, there is no editorial in New Welsh Review 14. The issue is introduced by John Pikoulis, with an obituary to the former editor. 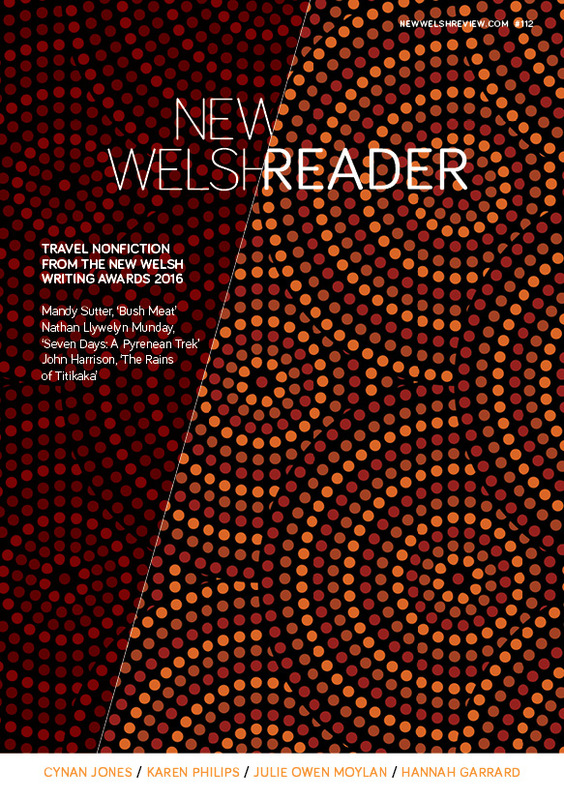 Michael Parnell, appointed editor of The New Welsh Review in the spring of this year, died suddenly on September 17th while on holiday in France. Shortly before, he had brought out his first number, an attractive special issue on Alun Lewis, and he was preparing his second for the press. The bulk of that edition is the one we reproduce here, with the addition of a memoir of him by his wife, Mary, and three obituaries from those who knew him best as a teacher, writer, editor and committee-man. Tony Curtis, responding for the Editorial Board of the review, recalls their days together as lecturers in the Polytechnic of Wales, Mick Felton their activities as fellow board members of Poetry Wales Press and Seren Books and Meic Stephens a personal friend as well as fellow-administrator. The loss to The New Welsh Review is heavy indeed. Michael had spent the summer transferring the magazine from Lampeter to Cardiff, bringing its subscription list up to date, supervising production techniques and office procedures, re-establishing its distribution system and negotiating with many individuals and institutions to ensure the review's continued well-being. He also entered into voluminous correspondence with our contributors, making them feel  as is right  that they are a welcome and vital part of the magazine's life. His schedule was punishing and took its toll on him, but he continued cheerfully and efficiently while never disguising from himself or others the scale of the difficulties he faced. In all this, he was greatly assisted by his wife, Mary; we owe them both a debt of gratitude which is impossible to repay. As Michael Parnell's first issue showed, he had it in him to become a good, possibly a great, editor. His interests were wide, he was courteous, warm and affable, he had a good eye for writing. But it was not to be. We grieve for the loss of a friend and colleague. This issue of The New Welsh Review is dedicated to him. We shall miss him.